The star of your meals. Take out with rich taste. We share a building with Kirkpatrick Bank on the northeast corner of Danforth & Santa Fe. 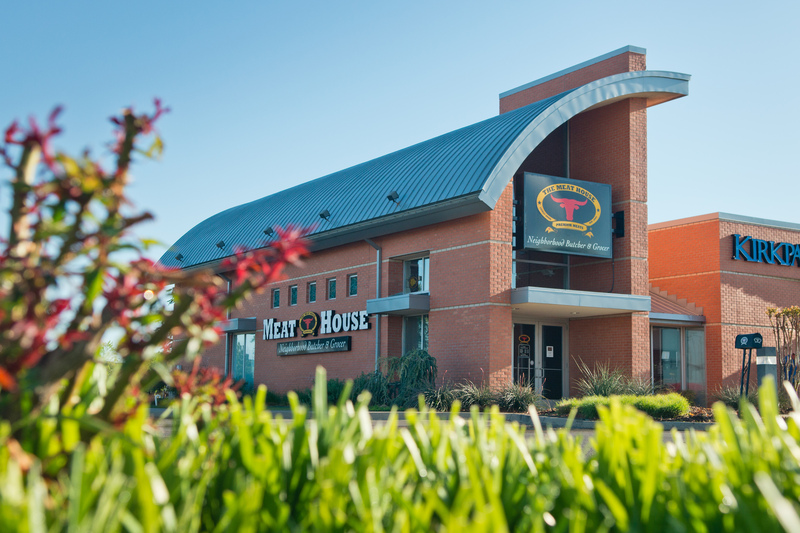 "Great customer service is alive and well at The Meat House." 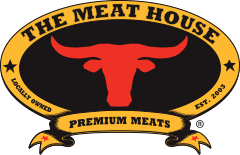 Get our weekly specials delivered to your inbox.